At the beginning of 2017, the Outlook design team was based in 3 different offices (Seattle, San Francisco, and New York), using different tools to design, and working on multiple OS platforms (mobile, Mac, web, and Windows). Collaboration among the teams was at all time low. It felt like we were different teams designing different products and that was damaging our user experience. Around the same time, Benedikt Lehnert joined Outlook as the Design Director and gave us free rein to fix our current situation, knowing that unifying our team would be an immense opportunity. We focused our efforts during the year on increasing collaboration across teams. 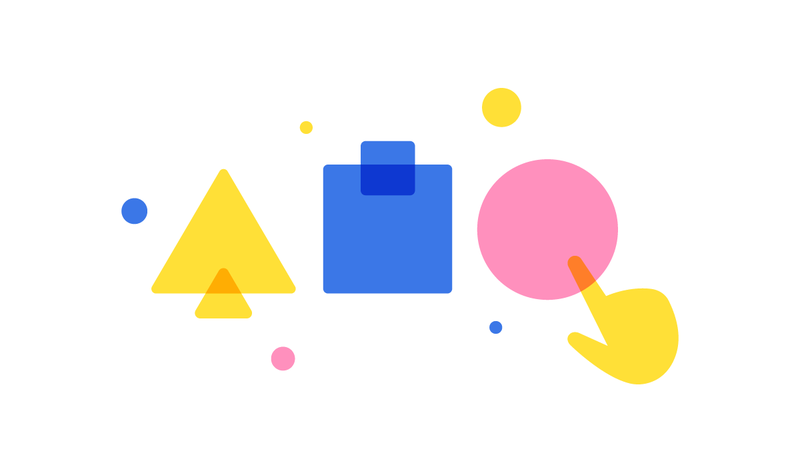 We made changes to our processes, pushed ourselves to ship a more consistent experience across all Outlook products, and ultimately finished the year feeling like one team. Building a successful remote design team is hard, but not impossible. Improving our workflow should be as important as shipping the final product. Designing a consistent product requires everyone to share the same values. Learning #1 — Building a successful remote design team is hard, but not impossible. 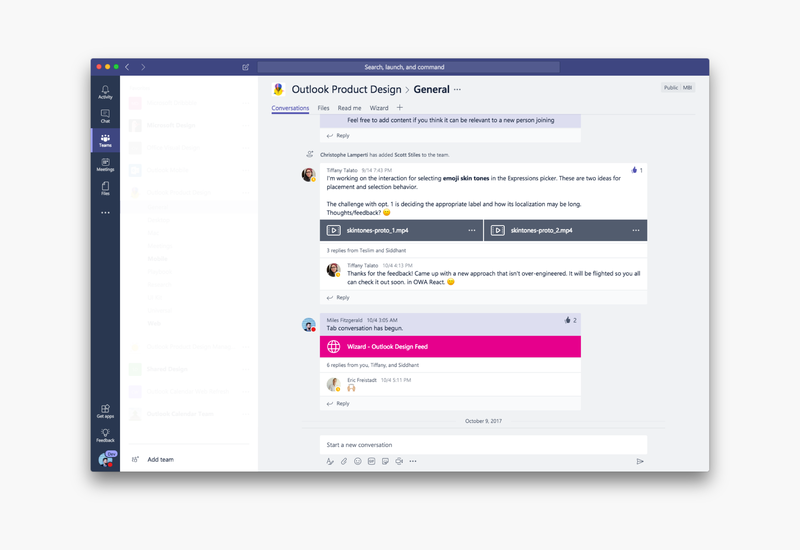 The current Outlook design team was created by merging together a couple acquired teams working on 5 different platforms and based in 3 different offices. Problem was, we didn’t know one another. We worked in different ways and everyone had their own perception of what Outlook should be. Yet, we expected our team to communicate and function properly without putting any effort into it. We decided to setup regular in-person meetings and calls among the teams. We set up bi-weekly design leads meetings and a monthly all-hands. We also got everyone using Teams for casual conversations in real-time. The team is hanging out in person at our last all-hands in Seattle and at a ski trip in Whistler 🇨🇦. We also wanted to bring in more visibility into what each team was working on. At the beginning of the year, a mobile designer and a web designer could both be trying to solve the same issue and not know about the other person’s efforts. To push designers to share and collaborate more, we launched a weekly internal newsletter to shine a spotlight on current projects and set up open design reviews between teams. 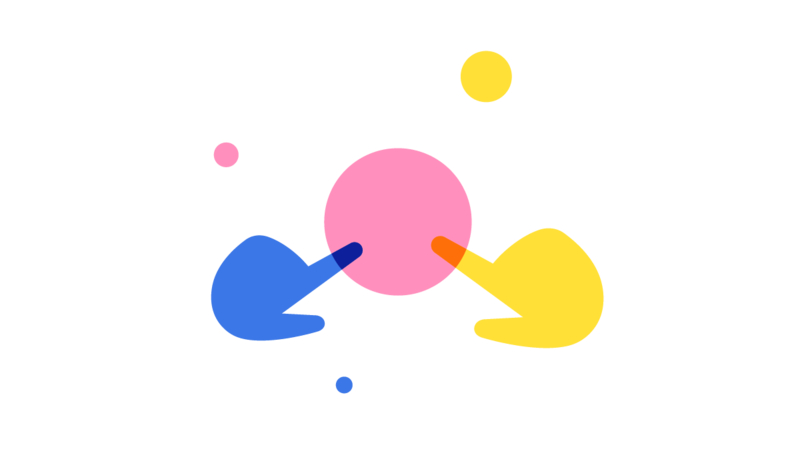 We also created a new channel in our chat called “Design Daily” to share current work and explorations. Our “Design Daily” channel, where designers can share explorations, ask for feedback or simply get some ❤️. Finally, to share expertise and build empathy among teams, we encouraged designers to get out of their comfort zone and work on platforms they weren’t used to. For example, Andrew spent 3 months designing with the mobile team before taking over his current role as the web lead. Learning #2 — Improving our workflow should be as important as shipping the final product. Increased visibility within the team helped us realize that we had some alignment to work on. Each platform team was using different file storage systems, design tools, and communication standards. How could we aspire to unify Outlook as a product if we couldn’t first unify our processes? After some trial and error, we found a streamlined toolkit we were all comfortable using. We went from using Photoshop, Illustrator, Sketch, Adobe XD, Dropbox, and local servers to using only Sketch (Yes! 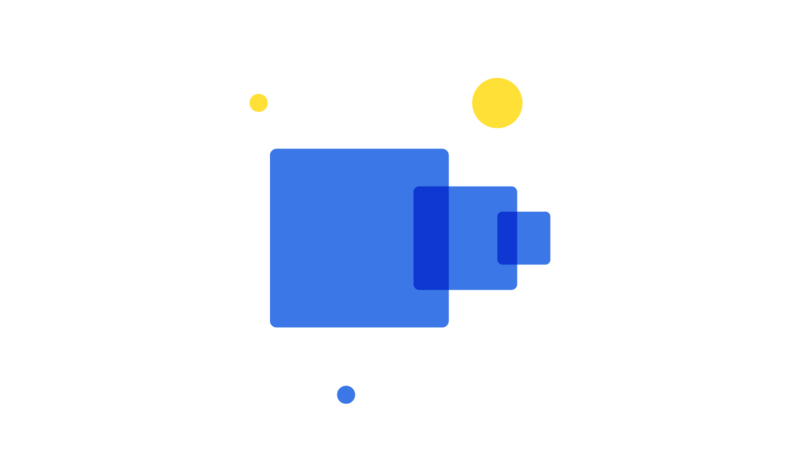 we use Macs), OneDrive, and Abstract. We use Abstract to save, iterate on, and share our UI kits and designs. Using the same tools opened up a lot of opportunities and reduced headaches. Sharing and accessing files from other teams became quick and easy. Our projects were now accessible by everyone, making it simple to suggest changes or build new explorations on existing work. In order to avoid wasting too much time digging through files to stay updated on what was going on, we built Wizard, a live online feed of all the latest changes made on Sketch files. Wizard is an internal website that show previews of the most recent changes on Sketch. Sharing the same tools and workflow has given us the strong foundation we need to keep improving. Next on our list of improvements, we’re hoping to tackle better integration with our research and data teams as well as more prototyping. Learning #3 — Designing a consistent product requires everyone to share the same values. 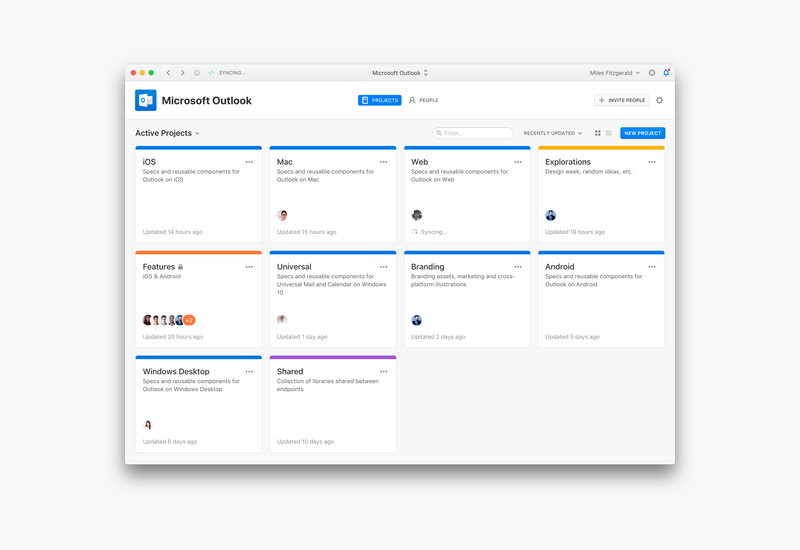 Another challenge for us after bringing the team together and streamlining our workflow was to make the Outlook experience coherent across all our different platforms. To start, we wanted to bring all our principles, process changes, and resources into one place. That way all designers on the team would have a clear framework to help them solve problems. 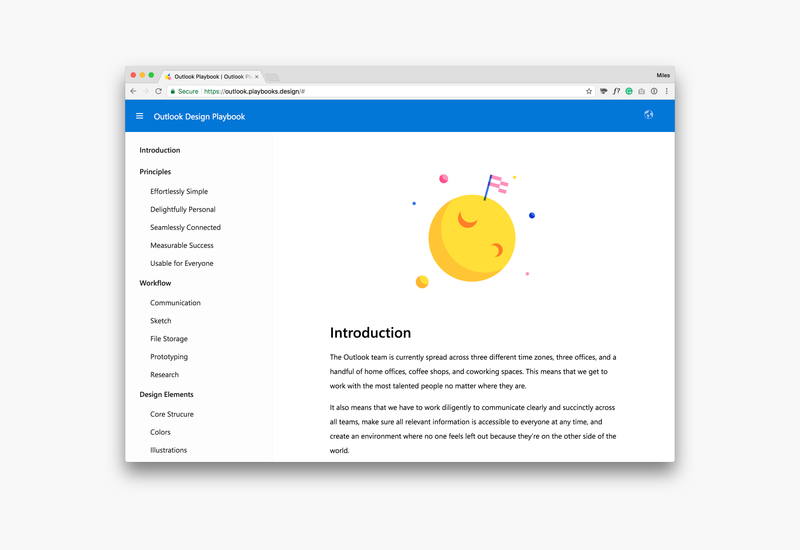 We built an internal website describing our workflow and laying out the fundamentals of Outlook, from cross-platform design, to colors, typography, and illustration style. It’s packed with resources and easy to update, so we can always keep it relevant to the team. We call it the Outlook Design Playbook. Our internal Playbook where we keep track of our processes and tools. We also asked one designer per platform to build and maintain their respective UI kits. The kits help us design more efficiently and consistently. 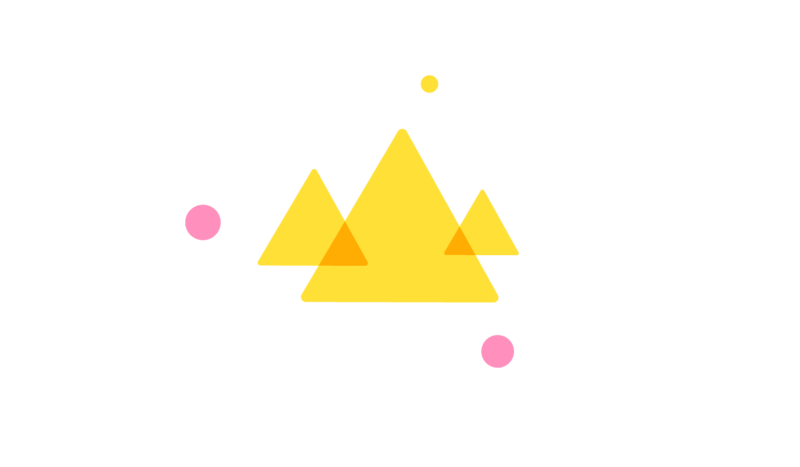 They also create a shared vocabulary between designers and engineers — the label for a color or a typestyle are consistent between the design spec and code — and help us bring pixel perfect designs to our production builds. 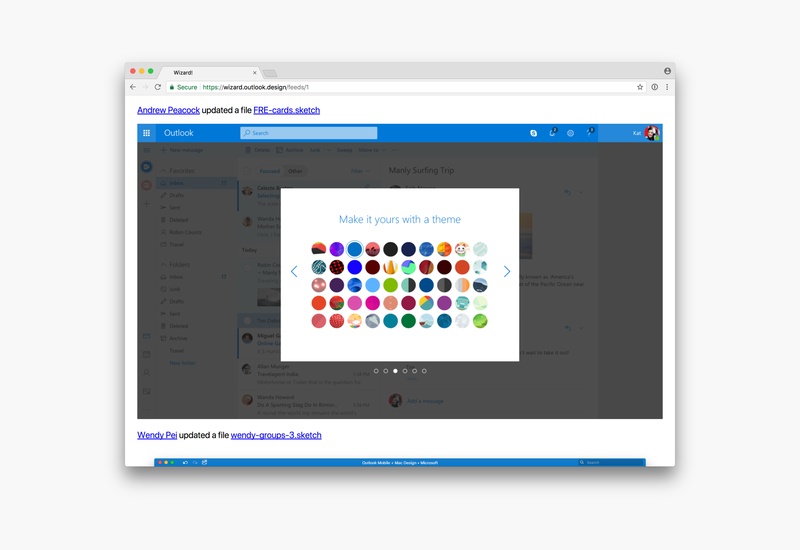 We still have a lot to do to have Outlook feel coherent across OS platforms—and that’s the exciting part for us. Our team is diverse yet unified with a shared point-of-view, tools, and framework to tackle these upcoming challenges. This is a continuous effort and it’s everyone’s responsibility in the group to maintain, while still exploring ways to improve, team culture and process. We’re excited to see what this year will bring now that we have these workflows and fundamentals in place. We are growing our team and looking for talented designers to join us. If this story resonates with you, check out our Product Design positions here. Thanks to charlesriccardi, Claire Anderson, and Benedikt Lehnert. Principal Product Design Manager @Microsoft for Outlook Mobile. Views are my own. Putting technology on a more human path, one design story at a time.